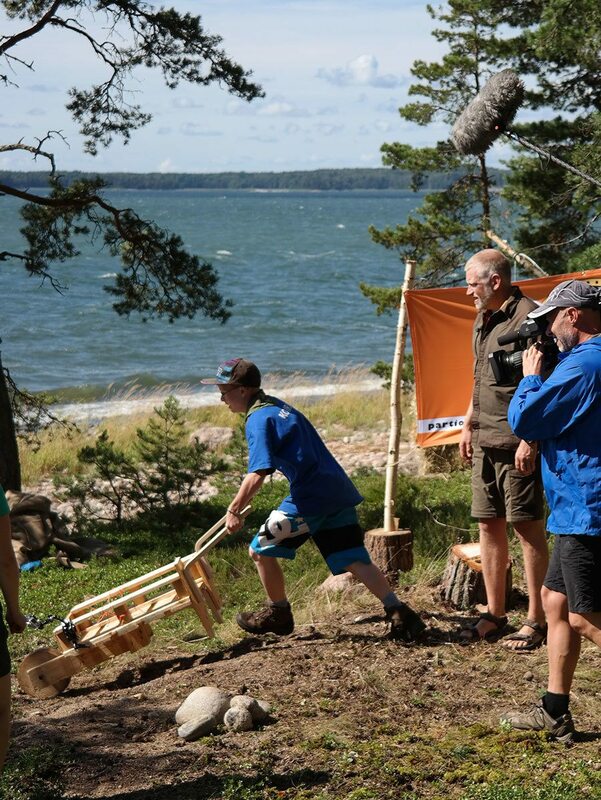 Around a month ago I spent a weekend in Finland participating in the shooting of the Partiomestari reality TV show, in which the girl and boy scouts compete in teams against each others in action-packed tasks. While many parents might want to limit TV-watching for their children, I’m excited about the inspiring Partiomestari show, and wish the same format would get outside Finland as well. I spent two days in the archipelago of Turku, we camped one day in Kemiö, and then spent a day in Turku following the TV show filming. 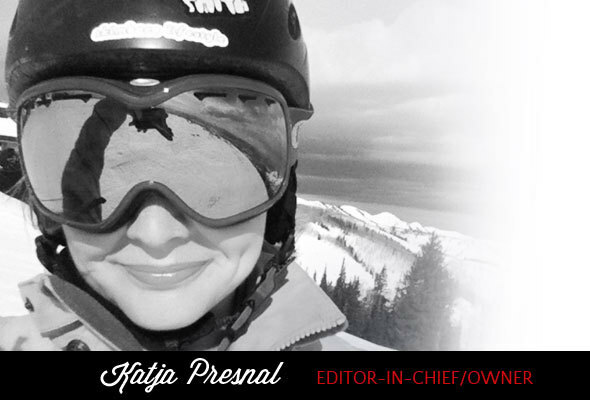 Stay tuned for more posts from Finland, but first: let me talk about life lessons. Life lessons can come in any form and shape, if you just look. 1. 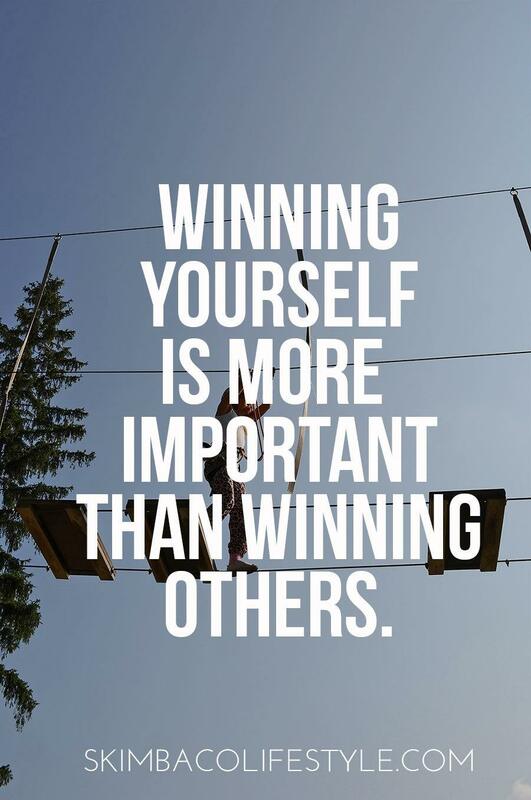 Winning yourself is more important than winning everyone else. The contestants were put in tough and often even scary situations. 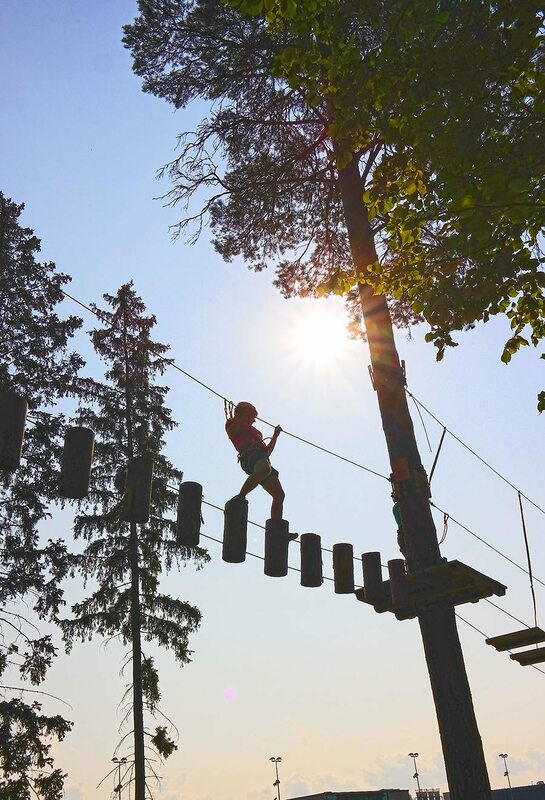 One of the competitions in the show was to climb in high trees in the Flowpark in Turku, a special obstacle course built in the tall pines, and in another one some of the participants were “rescued” from the water by hoisting via a helicopter. One thing was for sure: if you can’t win yourself and your fears first, there is no way you can even participate in the competition against everyone else. And on the end of the day, the joy you get from winning yourself surpasses the joy of winning someone else. But I know it’s not always easy, and I admit… I am scared of the heights, and I could not win myself this time, and didn’t try climbing in the trees. I have been thinking it ever since: why did I feel so bad about myself that day, that I couldn’t win myself and just do it? Don’t live with regrets, live with purpose of winning yourself and challenging yourself. 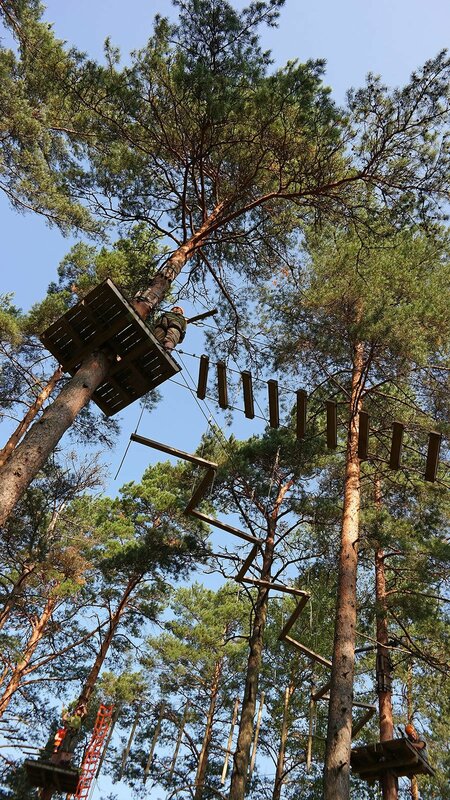 In my defense – it was kind of scary high! 2. 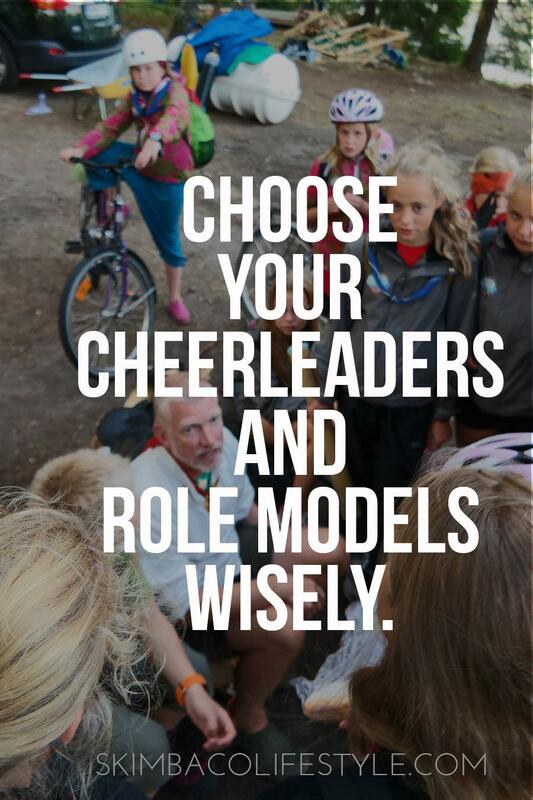 You always need cheerleaders and role models, so pick them wisely. It took four full days to film seven episodes of the TV show, and the days were jam-packed as they filmed several tasks per episode. The children, aged 12-15 years old, camped in a close by school the entire time (I heard the last year everyone slept in the tents, like in the real scout camps, but indoor lodging was opted for this year). Days were long, and mentally and physically exhausting. I was amazed how the production company together with the Scouts had thought of the support groups for the participants. There were several “cheerleaders” whose purpose was to keep the individual teams organized and happy, and to get everyone pumped up throughout the day. There was the “dream girl scout camp leader” who would always make everyone feel better with her stunning smile and who had the best camp-side songs to sing. And then there was Pata Degerman, world famous explorer who wold tell stories of polar bear encounters on Antarctica and how to face your fears climbing the unclaimed peaks of the world. 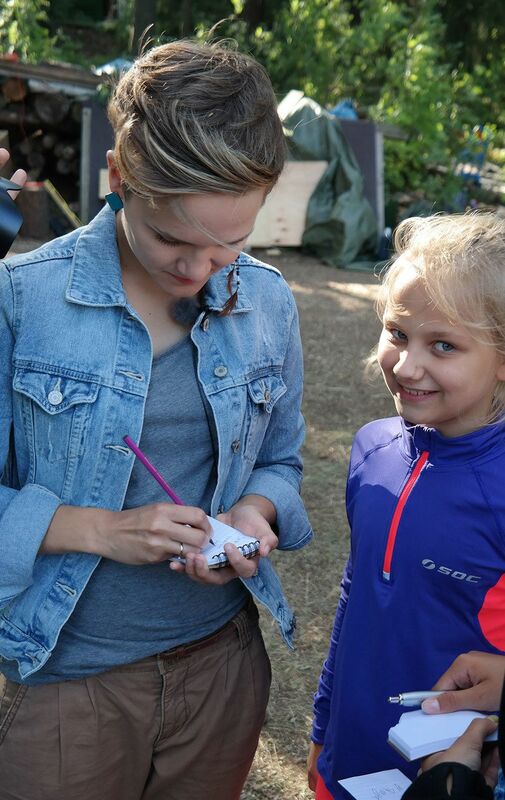 Children’s idol Ronja Salmi hosts the Partiomestari TV show, and was always happy to give encouragement to contestants – or autographs for the fans. Life gets tough every now and then, but it helps to have people cheering you along, and role models to look up to. You don’t have to go through life alone. 3. 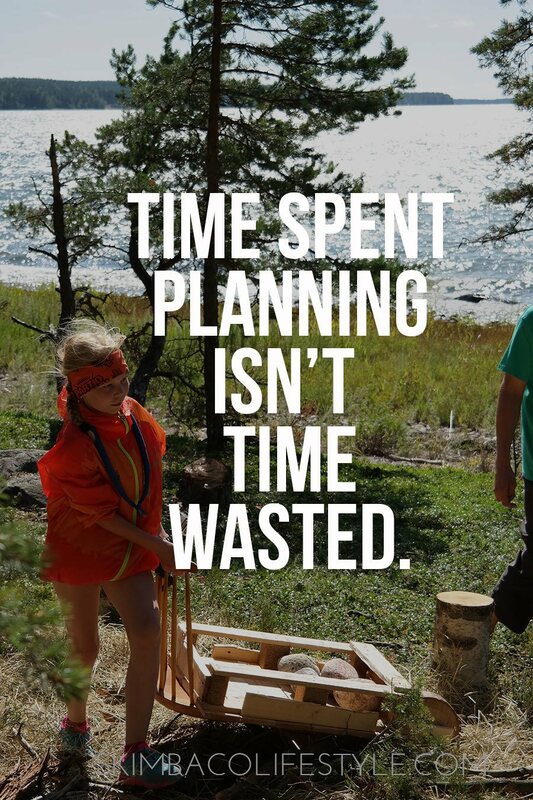 Time spent planning isn’t time wasted. Well planned is half done. One of the tasks the kids were facing was to build a wheel barrow from a chair and then transport as many rocks as possible with it. In the orienteering task you not only had to find all of the control points as fast as possible, but you also had to estimate the time you will use, and you would get points how close your estimation was. One thing was for sure: these contests were not won just by being the strongest and the fastest, a lot of thought had to go in the planning the execution of the tasks. It is sometimes easier “just do it” and give things a try, especially when you are fearless and are not afraid of the failure. But it pays off to plan things, live with purpose, and think about your next move before reacting. Don’t leave things in the luck, but plan your life in a way that you will get the result you are looking for. 4. 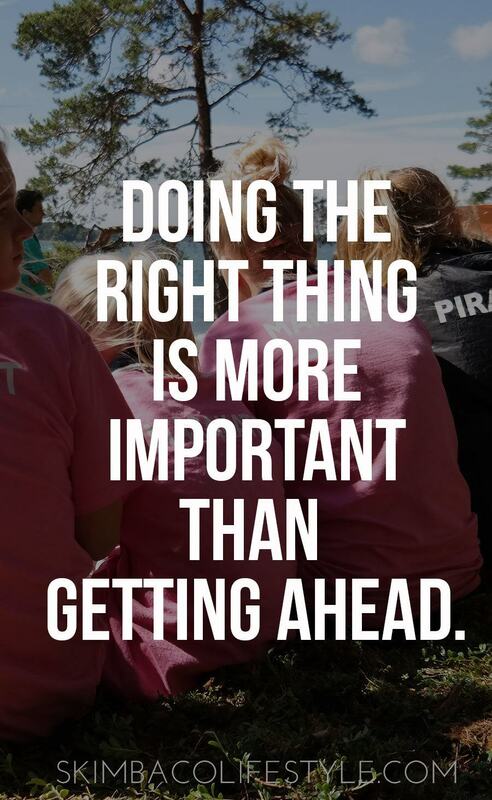 Doing the right thing is more important than getting ahead. In the upcycled-chair-to-the-wheel-barrow challenge some of the contestants packed too many rocks in their wheel barrows and had hard time even making it to the finish line. They were too tired to push the wheel barrow, their legs were shaky, and the load was simply too heavy to push through the thick grass. Everyone cheered, but it was visible that a few contestants would not make it to the finish line, at all. What happened the next is something you are unlikely to see in many contests: the others jumped in to help to push the wheel barrow to the finish line. It wasn’t about the contest and who is going to win – it was about doing the right thing and helping those who simply could not finish the task. I loved that the production team did not step in to stop this for the name of some rules, but everyone cheered as a group of kids helped each others to the finish line. In a way it was in these moments what this entire contest and Partiomestari show was all about. It wasn’t just about winning the contest, it was about the Scout’s honor and about knowing when to step up and do the right thing. We are faced with similar situations in life all the time. We want to “win” things for ourselves, and others can get hurt when we act selfish ways. Our actions can hurt people close to us, and we can see others in pain, just because we want to go after something or want something for ourselves. Whatever you are going after is not as important as the people in your life. Your “win” will not feel as rewarding when you have won it by seeing others hurt. Doing the right thing is always more important than winning. 5. When you feel tired, accept and reach out for help. The kids who got helped in the wheel burrow task felt thankful, but more importantly, you could see the joy in the faces of the kids who stepped up to help. We also need to learn to accept and reach out for help. We, too, are tasked with so many difficult things in our lives, and you simply can not be the expert on everything, and you don’t have to. 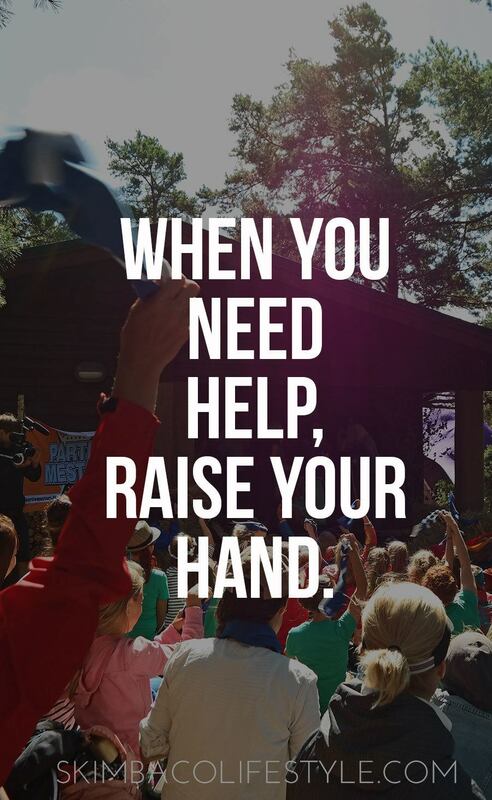 Allow others help you, and reach out for help when you need it. Also, don’t shut people out, give them the opportunity to help you, when they see you need it. 6. 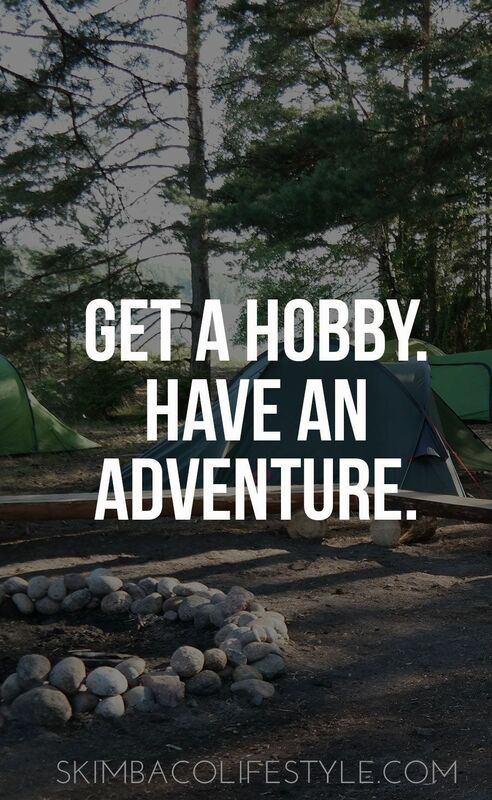 Have hobbies, do things that interest you. No, REALLY interest you. 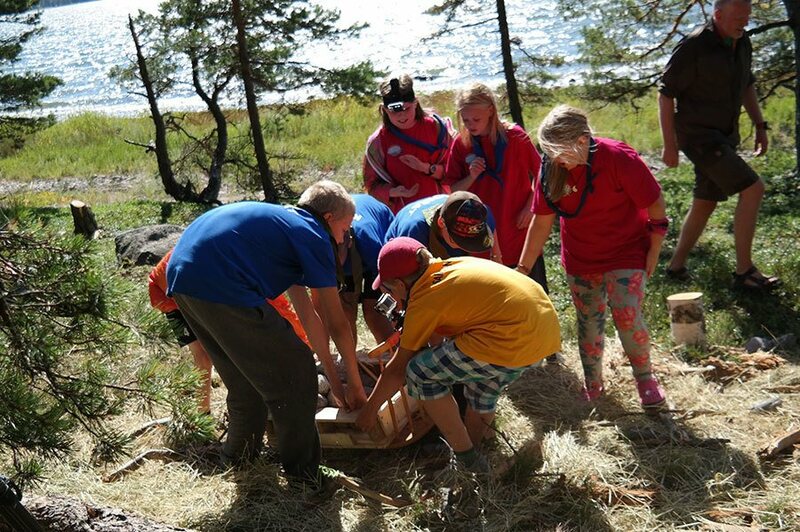 Of course, the Partiomestari (Scout Master) TV show is about boy and girl scouts, and after the first season of the show the sing-up rates for Scouts sky-rocketed in Finland. I loved girl scouts when I was a kid, so it is no surprise to me to see why so many love it. However, I didn’t get back home to sign my kids up for scouts (mainly because we are moving within a few months), but I did realize the importance of hobbies, and connecting with people who like the same things as you do. I do it on professional level all the time, and in my work of line, the personal interests intersect often, but I realized I needed to get this inspiration for my family as well. Above anything that I realized on this experience was that everyone needs hobbies. Our family also needs more time in the nature. 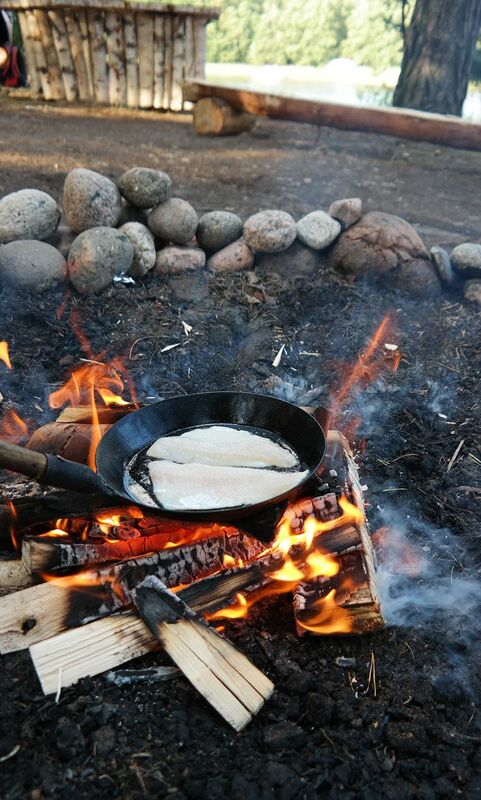 One summer camping trip is not enough, we need something more. 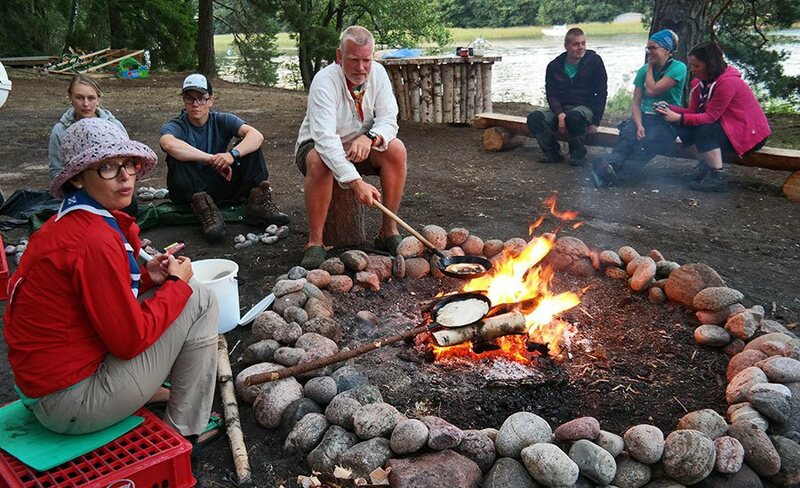 It really was the other bloggers who inspired me as much as seeing the scouts in action. 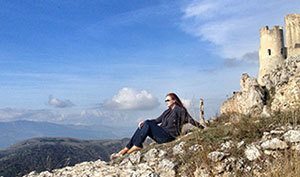 I met fitness blogger Elina of the blog Endorfiini koukoussa ( translated “hooked on endorphins”), and she had her daughter with her on the trip. 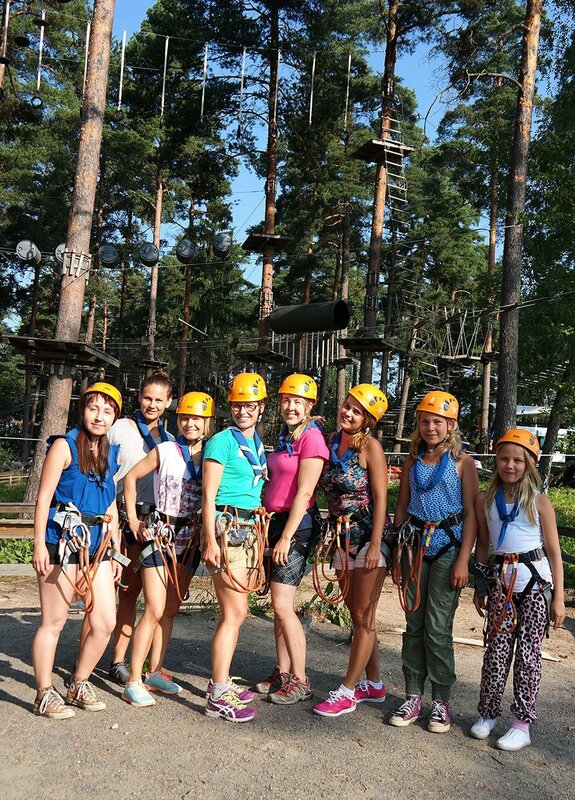 I loved watching the mother-daughter-team to tackle task after task together and find joy in doing adventure sports together. Skimbaco team’s Satu was also on the trip, and her enthusiasm was so inspiring, as she was getting ready to leave for her biking tour of Ireland. Satu also showed us her kayaking skills when we were sea kayaking in Turku. 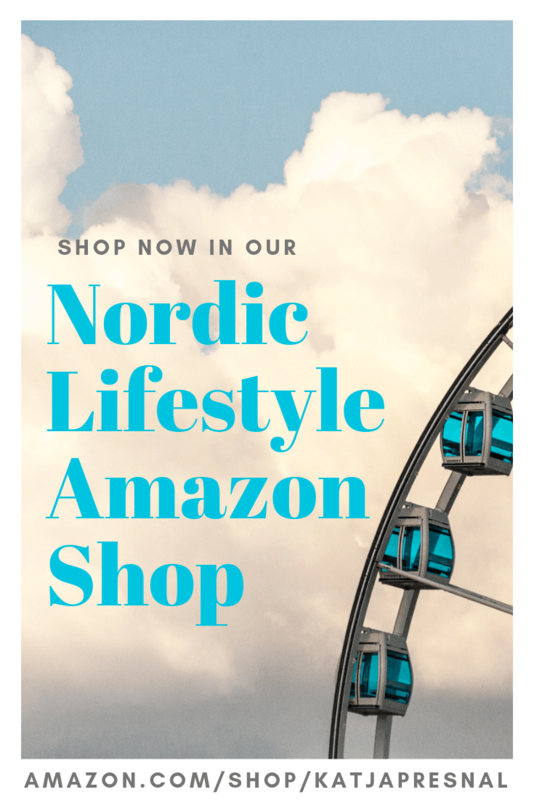 I came home wanting to be the active mom, like Elina and Satu, and doing more activities, and sports with my kids than I had before. Partiomestari TV show airs in Finland on Mondays on TV2 during this fall. I love #1 and #4. Totally agree with you on this!